We value authentic community and LifeGroups allow you to experience just that. 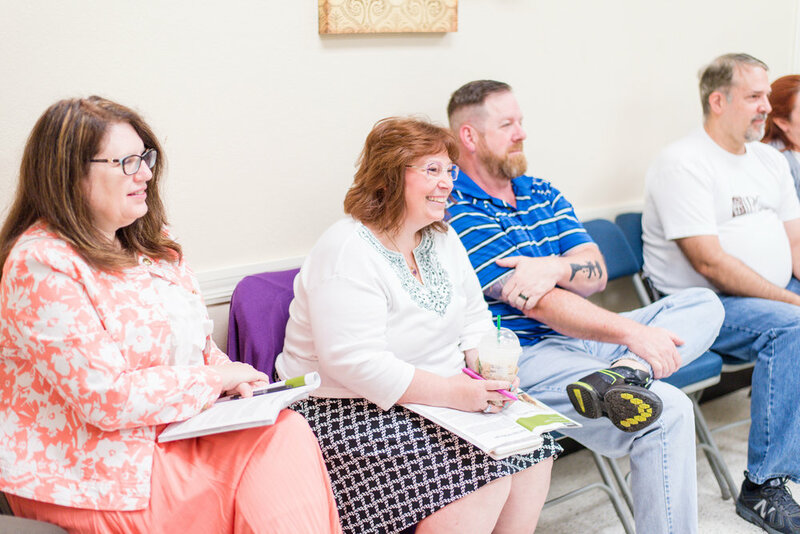 We believe that you cannot do life alone and you need to be plugged into a small group of people who are like-minded. We offer a variety of LifeGroups and we have one for every age and stage in life. LifeGroups for all ages begin at 9:30am Sunday mornings on our church campus with additional Adult LifeGroups offered at 11:00am. There are some LifeGroups that are held in church member homes off campus as well. You will see all of the available on campus Sunday LifeGroups listed to the right. You can click to enlarge and download it as well. If you would like to be enrolled in a LifeGroup, please call the church office at 813-677-6377 or sign up below!